RTC – Norphone is a French family-owned company based in Paris. Since 1981 we are working now in the field of precious metal recycling in Europe. RTC - Norphone is a union member of smelters, refiners and traders of precious metals in France. 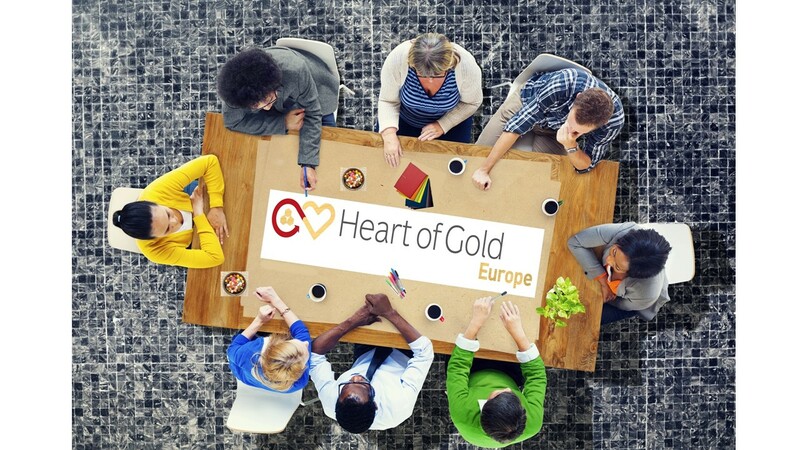 RTC – Norphone’s "Heart of Gold" project has been sponsoring charitable projects for several years now by providing our client network and many years of experience in the field of precious metal recycling in order to support associations and organizations within their regional, national and international actions. With this original fundraising idea, we turn old, damaged and unusable items into valuable cash donations! Our international team dedicates itself with passion and enthusiasm to the support of small associations up to internationally working NPOs. We provide a comprehensive service to help organizations financing their projects, with transparency as our top priority! After we realized how difficult it has become for associations to raise financial support for their activities, we have developed this project in order to pave the way for alternative fundraising actions. In collaboration with associations, we collect donations in form of precious metals, such as platinum, palladium, silver and gold, which we subsequently turn into valuable cash donations. However, within this project, we not only offer this recycling service to charity associations but many more in order to set in motion entire fundraising campaigns and projects.